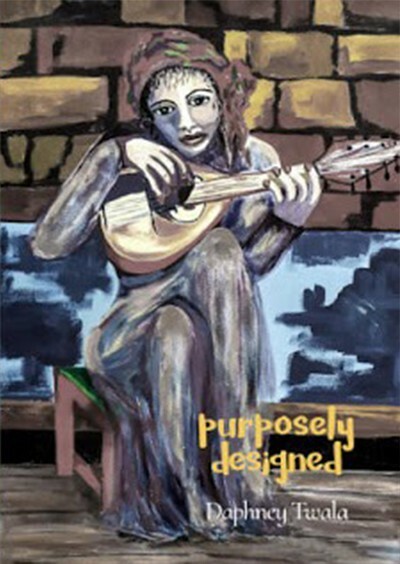 Purposely Designed is a poetry book which contains 30 poems written by Daphney Twala. It has different poetical proses, with poems about me & teasing my disability in a form of teasing the "ability" itself. My poems are based on what happens in real life but above all, Purposely Designed is having poems which help create awareness when it comes to disability and persons with disabilities. There are poems about love, hate & embracing one's imperfections.